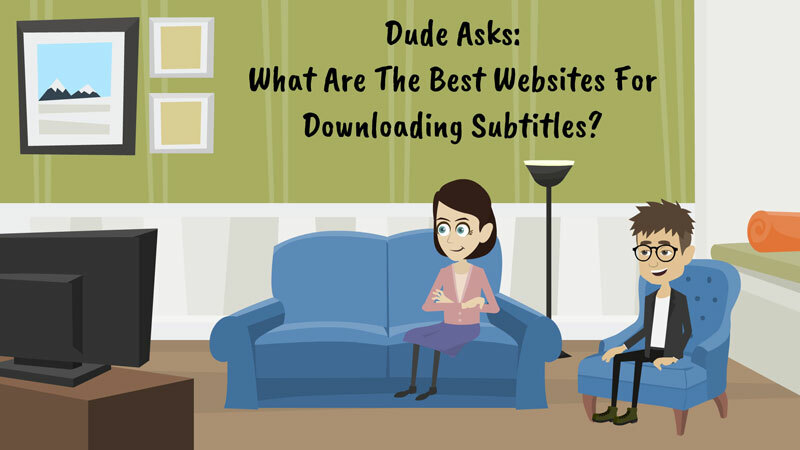 What Are The Best Websites For Downloading Subtitles? 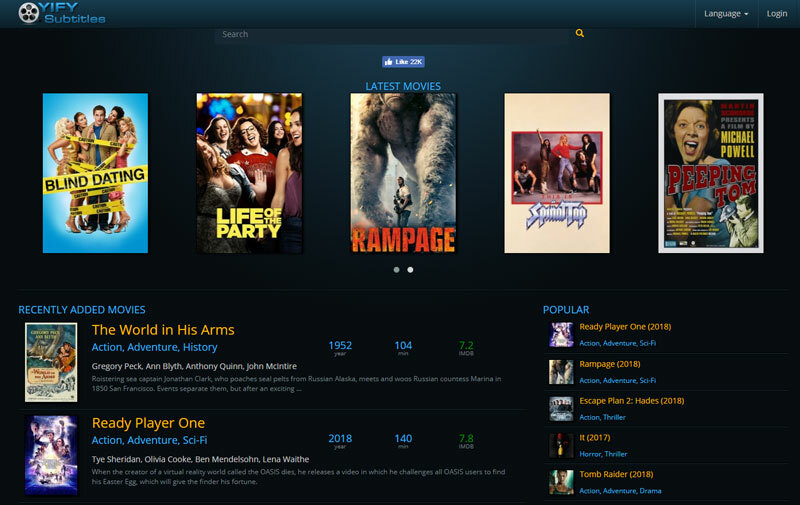 YIFI Subtitles – Subtitles for YIFY movies. Subtitles in any language for your favorite YIFY films. 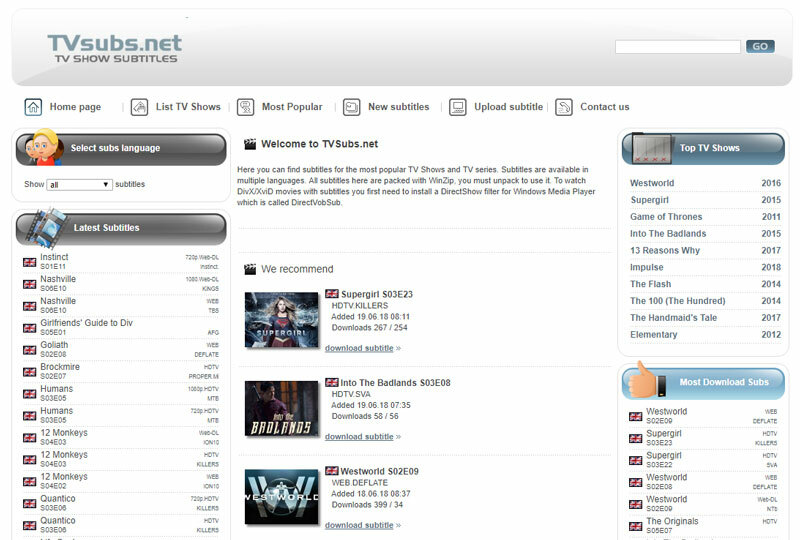 Tvsubtitles – Large collection of subtitles for the most popular TV Shows and TV series. 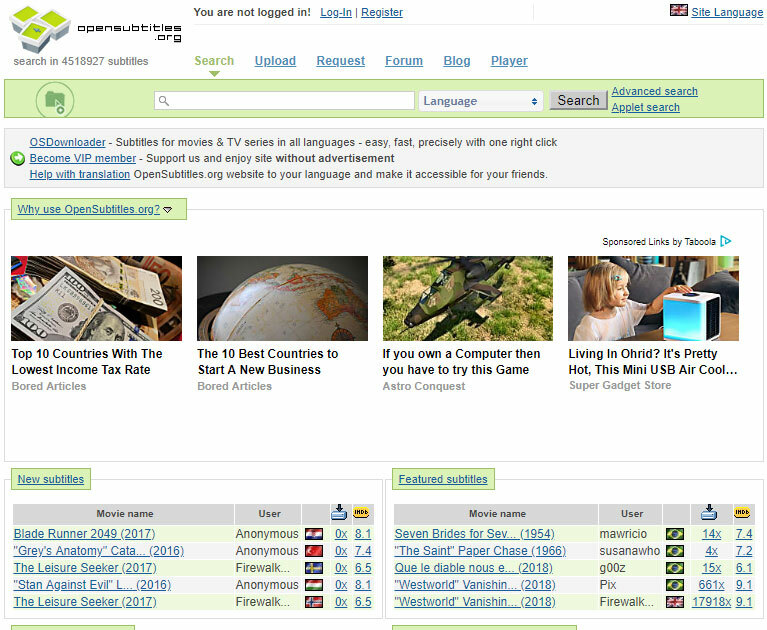 Subtitles are available in multiple languages. SubScene – Subtitles for TV-Series, Movies, and Music videos, phrase by phrase curated and perfected by users. 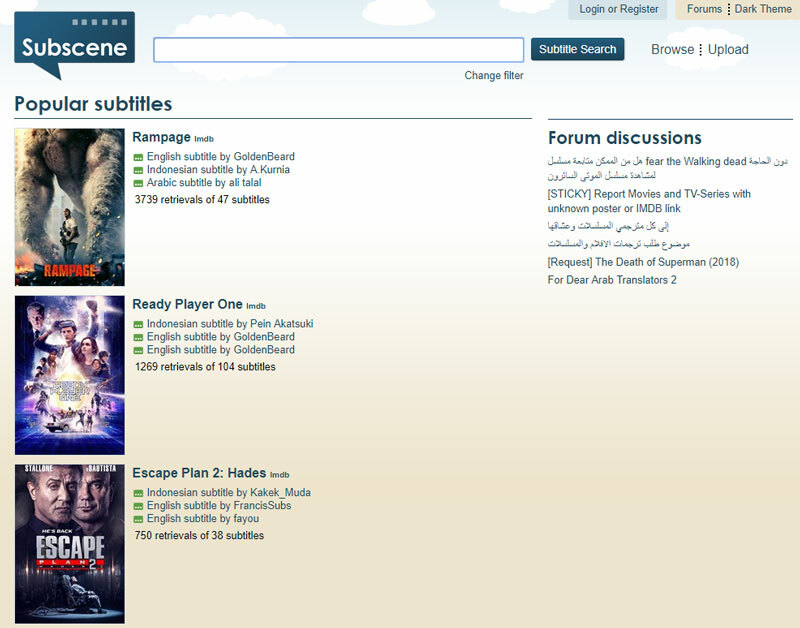 Open Subtitles – Movie and TV Subtitles in multiple languages, 1000s of translated subtitles uploaded daily. 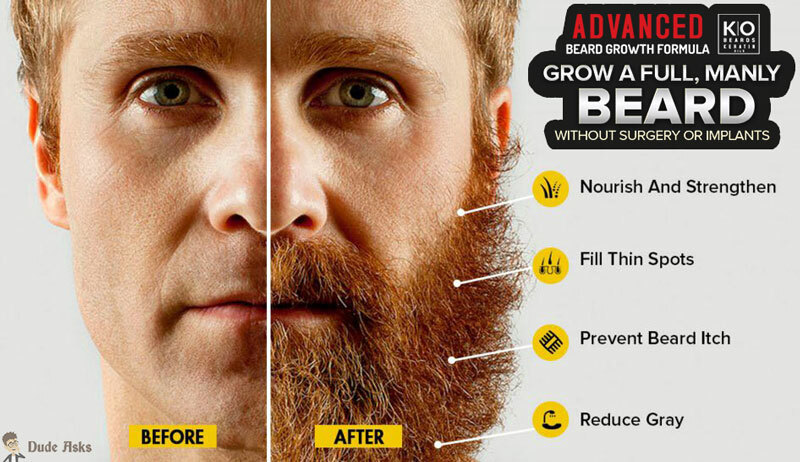 Free download from source with millions of users. 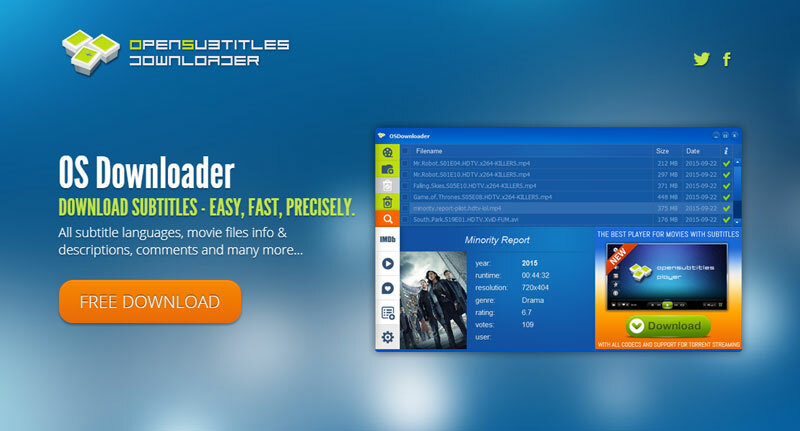 Osdownloader – Open Subtitles Downloader | Downloader for subtitles – Download subtitles for the most popular movies – easy, fast, precisely. 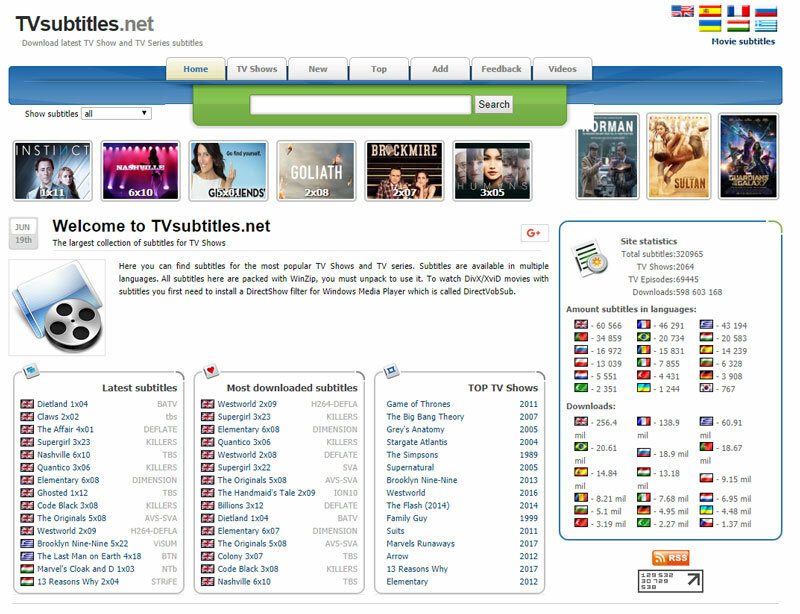 TVsubs – Subtitle website where you can find subtitles for the most popular TV Shows and TV series. Subtitles are available in multiple languages. 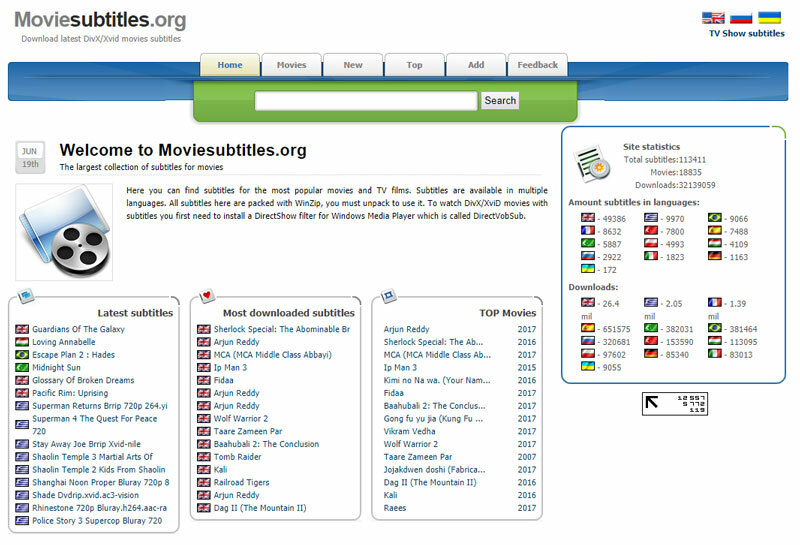 Movie Subtitles – Huge collection of subtitles for the most popular movies and TV films. Subtitles are available in multiple languages. 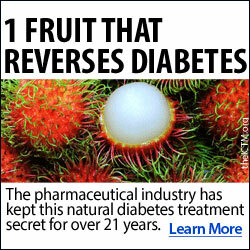 English-Subtitles– New standard for quality English subtitles, subtitle website with a nice and sleek design. Titlovi – Foreign websites with many subtitles in different languages especially from the Balkan. Languages include: English, Croatian, Serbian, Macedonian etc. 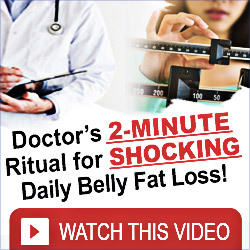 Enjoy your movies with free subtitles!